You have the right to cancel your order within seven days. Following the receipt of the item(s) you must notify us of your intention to return unwanted goods within 7 days of purchase or receipt of goods. Goods must be returned to us in what we consider to be re-saleable condition. If you choose to cancel your order, you must contact us via email to sales@shedbasekits.com or you can contact us on 0333 5771191 so that we can arrange your return and collect the goods. We will arrange with yourself a convenient time for DPD to collect the goods (weekdays only). A returns charge will apply to cover the initial delivery charges and the collection charge. Please feel free to contact us to determine this charge which will vary according to the number of products returned and your location. You can arrange the return through your own courier. It is your responsibility to pay for the postage and any charges incurred for returning items (including international taxes and duty). 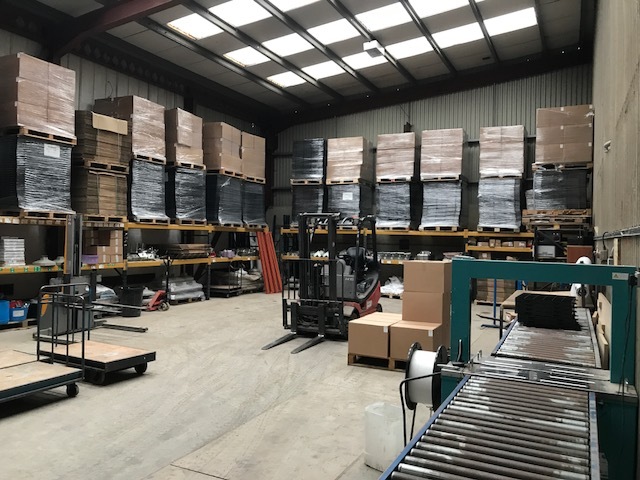 You must contact us – Once we have received your returned goods, your method of payment will be refunded for the items in full less a returns fee for the original delivery charges. This does not affect your statutory rights. If the goods have been shipped and are currently in transit at the time of cancelling your order, all costs to stop the delivery and have this returned back to us must be covered by the customer as this is also classed as a return. Please email us at: sales@shedbasekits.com before sending your return. Refunds will usually be processed within 30 days of receipt of the goods. Please do make sure you have a valid receipt and contact us either by email: sales@shedbasekits.com or you can contact us by phone on 0333 5771191. If you have goods which you are returning due to damage or as a result of an error by ourselves then please contact us and we will arrange the collection of the goods and no return fees will apply and a full refund will be given. Any items broken in transit or are defective will be replaced by ourselves with no cost to the customer. No handling fee will be charged if we have sent you any items that are damaged, defective, or incorrect. You can expect a refund to your payment method within 5 days of us receiving your return. We will check all items returned as damaged or defective. In the event we find no fault, we will not issue a full refund but providing the goods are returned in the same condition as sent then a credit will be issued less the postage costs and handling fees as described in the previous paragraph Cancelling an Order.